Randomize multiple object properties is something useful, but the randomizer I found in the internet they always randomize only position/rotation/scale. 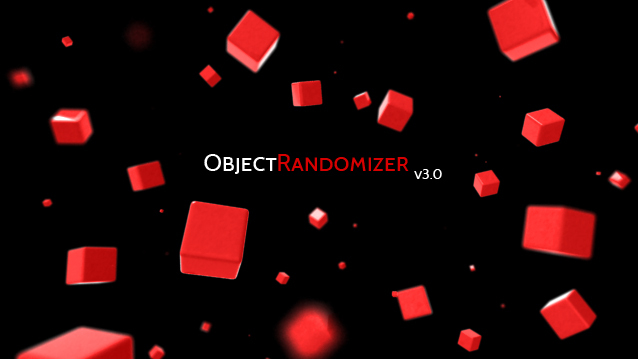 Then I was working creating this plugin to randomize every property or parameter from multiple objects. With this script you can randomize materials over selected objects, you can also temporary store aranged materials to three memory slots.